The digital landscape has shifted dramatically in the last decade. Multi-billion dollar industry-leading giants like Instagram, Airbnb, Snapchat, and Uber did not exist ten years ago. In a matter of years, these companies have disrupted industries that had existed for decades. The same year Kodak filed bankruptcy, Facebook bought Instagram for one billion dollars, and Uber now accounts for nearly half of all paid car rides in major metropolitan markets. No one could have predicted these companies' rapid growths, which is only going to increase worldwide as they continue to make bigger, more noticeable waves across a wide swath of industries. Much like the rapidly changing consumer tech world, the companies and employees behind these technologies are quickly reshaping the traditional employee-employer roles. Employees are no longer looking to stay at a company for 20 or even ten years. McKinsey reports that knowledge workers will have 11 jobs before the age of 45. This change is happening rapidly, and a millennial view of work as more of an "adventure" than a "job" or "career" is what facilitates the change. Employees are increasingly valuing new experiences and challenges in their work lives over stability and the possibility of a promotion in nine months, or the certainty of a long career progression in one or two organizations. 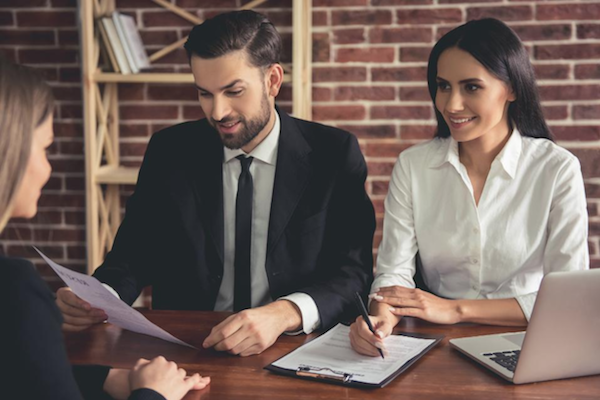 While at face value, this may make many employers panic, there is a great opportunity here for companies; but finding that opportunity must begin with recognizing this reality and reframing the employer-employee relationship. Steve Cadigan is co-founder of ISDI, which is the only university in the United States to offer a master's degree in internet business. He has a passion for helping professionals and organizations realize their full potentials. Having worked in the HR field for almost 30 years in global roles within six different industries, Steve has built an understanding of what it takes to win. His career path includes roles at ESPRIT, Fireman's Fund insurance company, AMD, Cisco Systems, PMC-Sierra, Electronic Arts, and LinkedIn. While at LinkedIn as the top talent executive from 2009 – 2012 Steve helped guide the company's growth from 400 to 4,000 employees while building one of the most revered cultures in the tech industry. Today he writes, speaks, teaches, and advises professionals and organizations around the world on how to succeed in the digital economy. Steve's clients include Twitter, Square, Andreessen Horowitz, GoPro, and Google.